Convention in 2012 was held right here in Canberra. 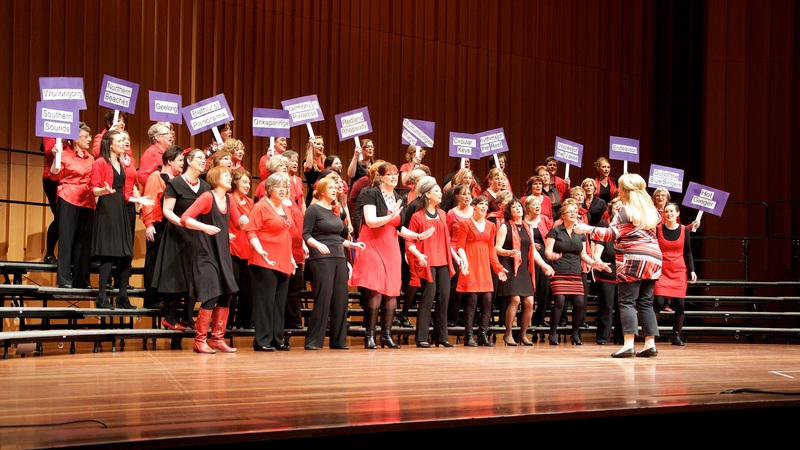 As the host chorus, we had a great time. 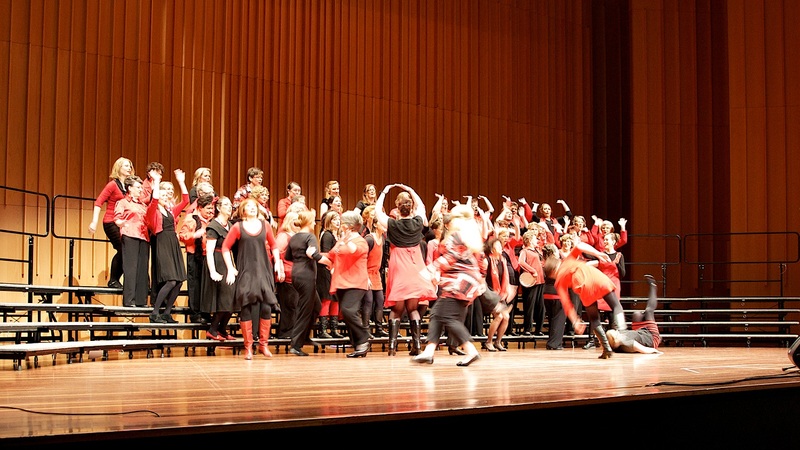 In addition to competing, we sang at the opening ceremony, including a parody of "I've Been Everywhere Man" where we mentioned every chorus, and we also led a flash mob of 250 singers in the Canberra Centre!